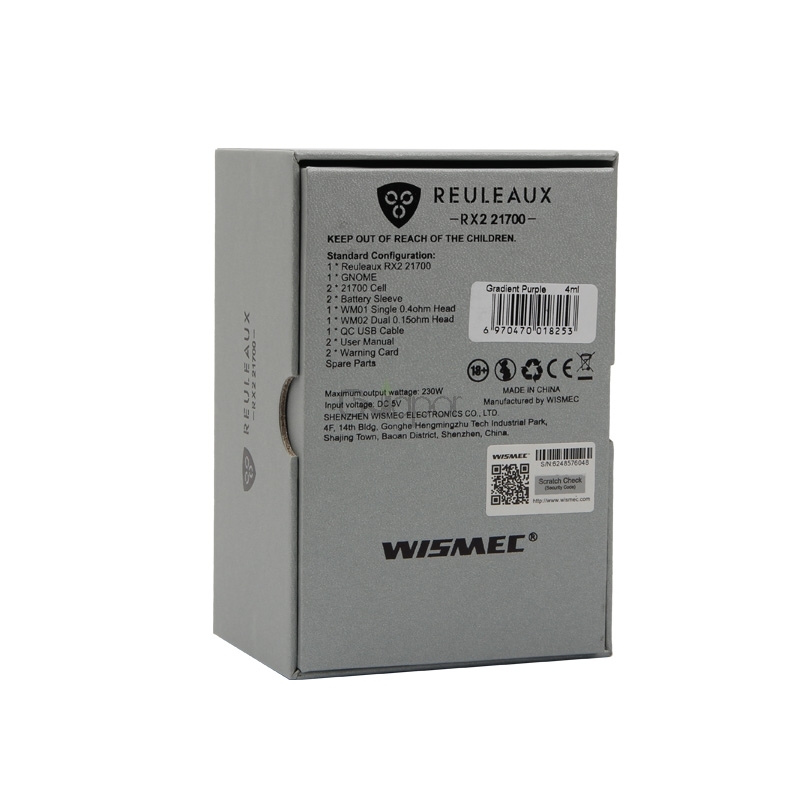 After Wismec RX2 20700 kit, Reuleaux series have a new member which is more powerful- Reuleaux RX2 21700 kit. 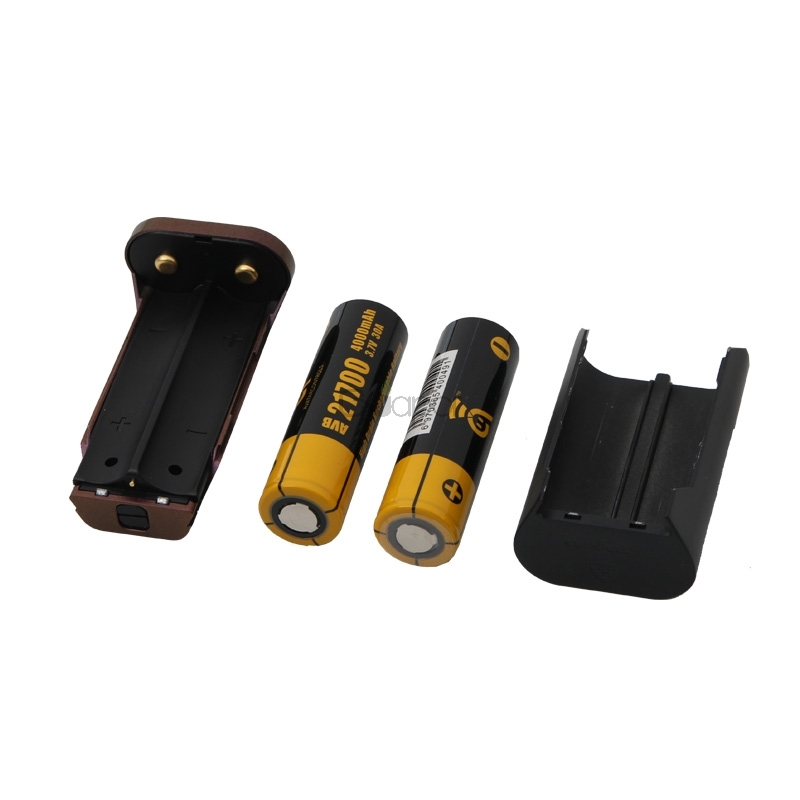 It is compatible with 21700 battery as well as 18650 battery. 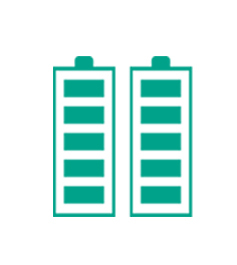 Equipped with dual 21700 batteries, RX2 21700 is capable of firing up to 230W. 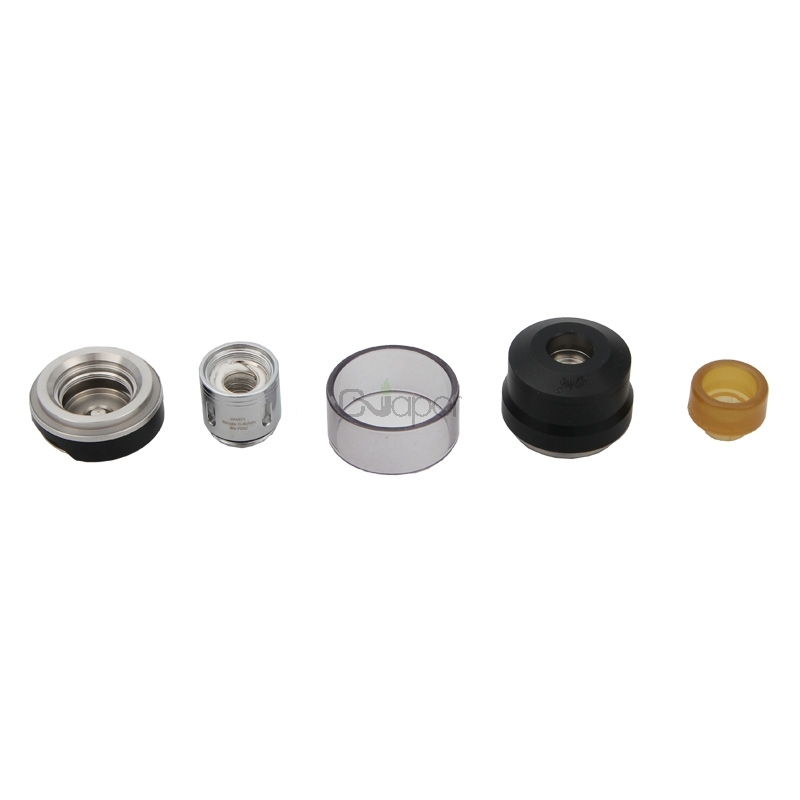 And the GNOME atomizer is featuring the retractable top filling solution and convenient bottom airflow control. 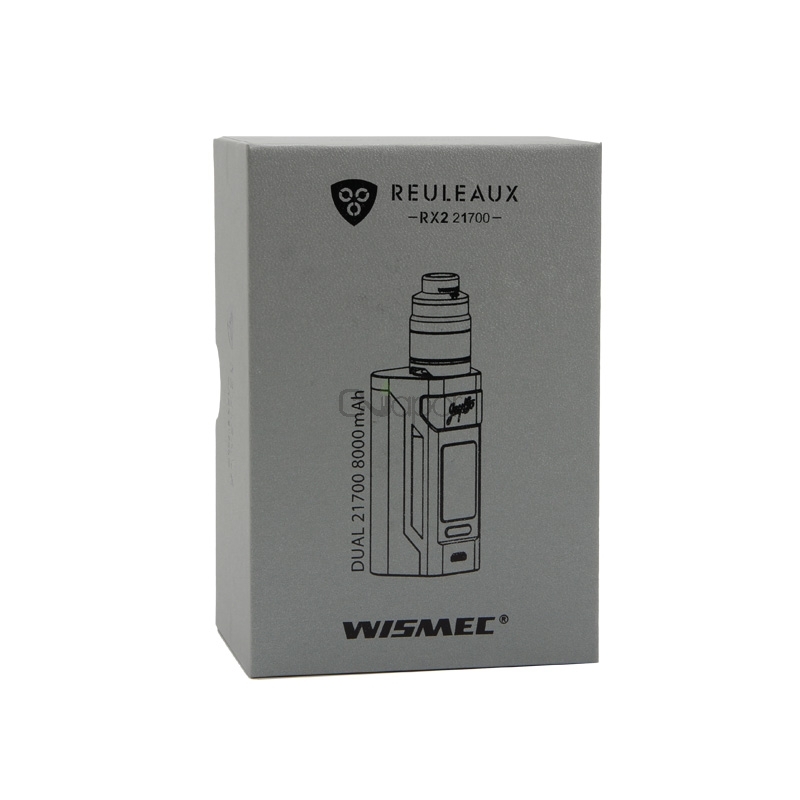 It can hold 2ml/4ml liquid and apply with WM coils for intense flavor.